Once you venture off the main Highway there are many activities available in this beautiful corner of Northern Canada. 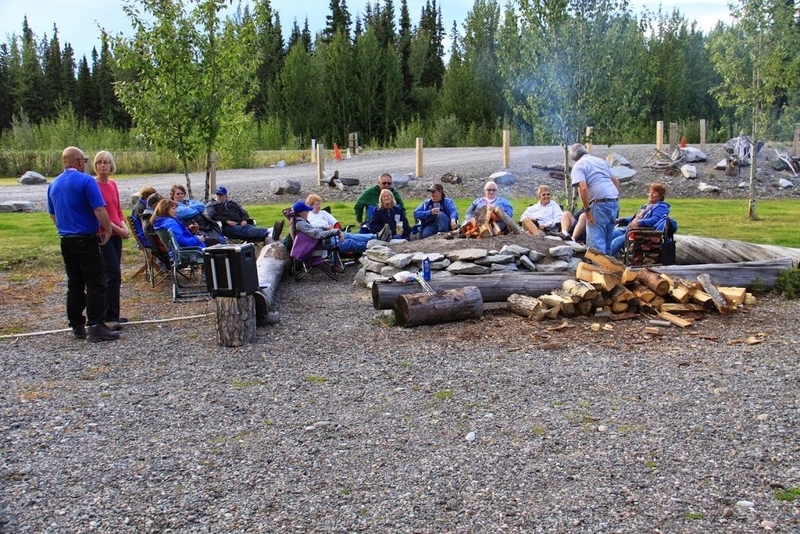 At Discovery Yukon Lodgings we are surrounded by a variety of differing landscapes, including mountains, boreal tundra, sub alpine rivers, lakes and glaciers. These diverse landscapes lend themselves to activities such as hiking, canoeing, mountain biking, bird watching, wildlife spotting, fishing, rock hounding, nature walks and aerial tours. We invite you to come and stay with us, where you can join one of our guided tours, or simply relax and enjoy what nature has to offer. All guests are welcome to join us around the nightly communal fire pit. It is during these gatherings that we are happy to share with you information regarding the location, the simple lifestyle we follow, food we gather from the land, the diverse range of flora and fauna, the history, traditional crafts and the stories of the region. We also encourage our guests to share their own adventures and stories with us. A relaxing way to ’while’ away the evening, meet new people and make new friends.